Nordstrom recently opened a new concept store called Nordstrom Local in West Hollywood, CA — without any inventory to purchase onsite. What shoppers found within the compact, 3,000-square-foot space was an extraordinary experience: personalization, indulgence, and a complete at-your-service approach to retail. Nordstrom Local will offer shoppers a choice of wine, beer or espresso while they wait to be served by a personal stylist, who can both advise on apparel and retrieve the purchased items from a nearby traditional Nordstrom store. While shoppers wait for their clothes to be delivered to the store, they can also indulge in a manicure. Same day in-store delivery can be arranged for online orders from the Nordstrom Local site, and professional tailors are on standby to make any necessary alterations once clothes arrive in the store. 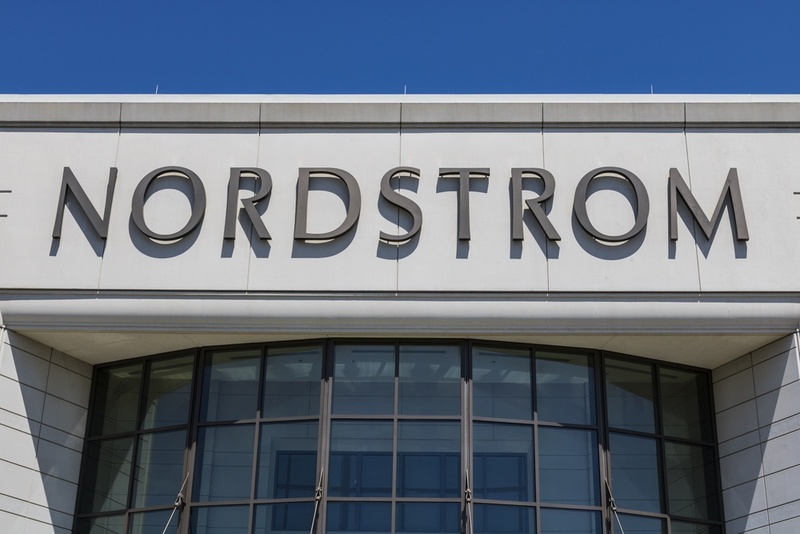 At the heart of Nordstrom’s test store in West Hollywood is streamlining the shopping experience to further improve service, speed, and convenience in an evolving retail landscape. As Shea Jensen, Nordstrom’s senior vice president of customer experience, told the Wall Street Journal, “We know there are more and more demands on a customer’s time and we wanted to offer our best services in a convenient location to meet their shopping needs. Finding new ways to engage with customers on their terms is more important to us now than ever.” Read more here.